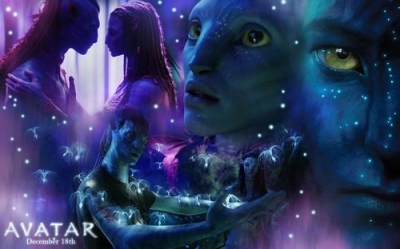 Recently when I saw James Cameron's movie Avatar I was blown away with the messages of this movie. Even more intriguing was that James Cameron wrote the script in the 1990s long before many of these concepts were known by collective consciousness. 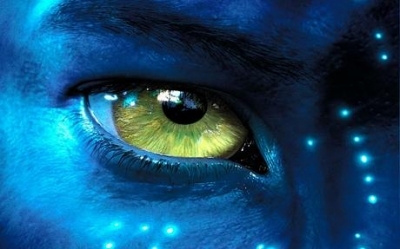 In this lens I share the top ten metaphysical lessons that I saw in James Cameron's Avatar, along with 10 books that explore these themes in greater depth. 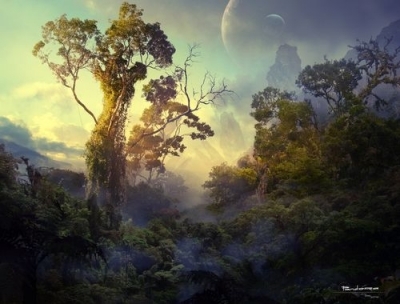 Enjoy the beautiful images from Avatar as well as the theme song. There Are Many Reasons to Love Avatar - What kind of a fan are you? What kind of fan are you for Avatar? 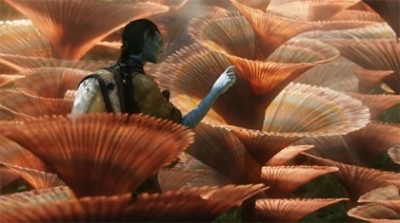 In James Cameron's Avatar, the scientists were fascinated to discover that the roots system of the forest were completely interconnected and acted as one nervous system for the planet Pandora. This premise is supported by recent scientific breakthroughs such as discussed in the following book by legendary physicist Fritjof Capra. 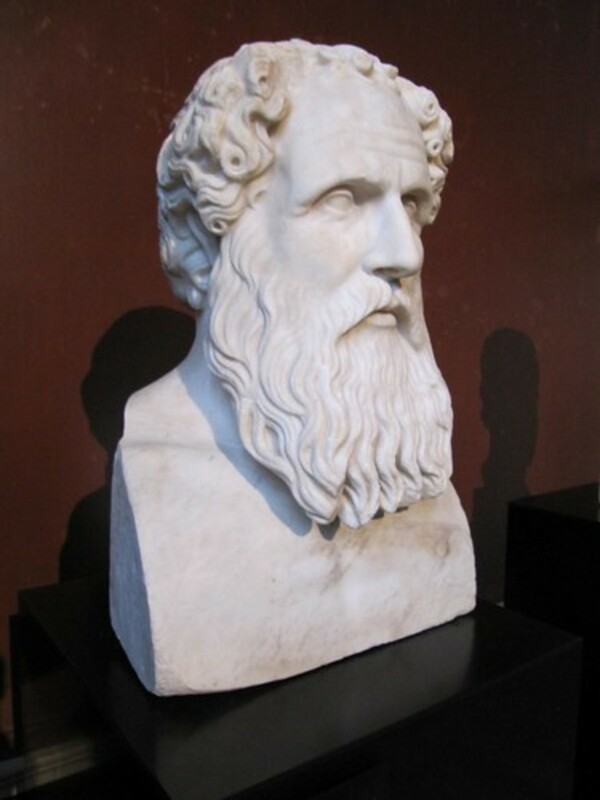 During the past twenty-five years, scientists have challenged conventional views of evolution and the organization of living systems and have developed new theories with revolutionary philosophical and social implications. Fritjof Capra has been at the forefront of this revolution. In The Web of Life, Capra offers a brilliant synthesis of such recent scientific breakthroughs as the theory of complexity, Gaia theory, chaos theory, and other explanations of the properties of organisms, social systems, and ecosystems. Capra's surprising findings stand in stark contrast to accepted paradigms of mechanism and Darwinism and provide an extraordinary new foundation for ecological policies that will allow us to build and sustain communities without diminishing the opportunities for future generations. In Sacred Ceremony: Honoring the Holiness in Everyday Life, Steven Farmer offers ideas on how to create your own ceremonies to consecrate the critical events and passages that you experience on your life’s journey. Rather than complex rituals or exacting formulas, Sacred Ceremony offers clear guidelines and suggestions for honoring the spiritual nature of these important milestones. 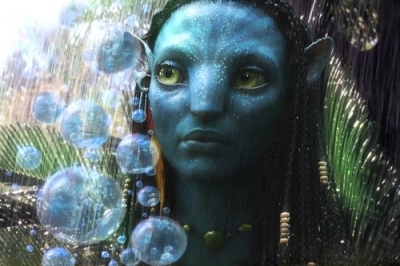 On Avatar, mental telepathy was used to connect with the animals and enhance interaction with them. Communicating with animals here is easy with a few good tips such as offered in this book. Have you ever wondered what you cat or dog or horse is thinking? Animal Talk presents tired-and-true telepathic communication techniques developed by the author that can dramatically transform people's relationships with other species on all levels -- physical, mental, emotional, and spiritual. It explain how to solve behavior problems, how to figure out where your animal hurts, how to discover animals' likes and dislikes, and why they do the things they do. You can learn the language that will open the door to your animal friends' hearts and minds. In the journey of Jake and Neyteri, both must listen to their own intuition versus their social conditioning. Everyone is intuitive and developing it can deeply enrich your life. Schultz is a physician, neuropsychiatrist, and neuroscientist who has worked as a "medical intuitive" for more than a decade. Far from claiming extraordinary powers, Schultz believes we are all intuitive and can train ourselves to tap into our resources. "It's a real down-to-earth capacity that is available to anyone willing to tune in his transmitter and listen in to what's being broadcast," writes Schultz. "The information it offers us is practical, and it can immeasurably improve and enrich our lives." The Na'vi handled death with acceptance knowing the soul was returning to Eywa, the divine Mother of the Na'vi. A death was supported with ceremony. In this classic book, the Buddhist practices of accepting and preparing for death are every pertinent to us. It is true...to live well includes dying well. Through extraordinary anecdotes and stories from religious traditions East and West, Rinpoche introduces the reader to the fundamentals of Tibetan Buddhism, moving gradually to the topics of death and dying. Death turns out to be less of a crisis and more of an opportunity. Concepts such as reincarnation, karma, and bardo and practices such as meditation, tonglen, and phowa teach us how to face death constructively. As a result, life becomes much richer. The concept of the Avatar is an intriguing one...the consciousness shifts into an alternate body. This pretty much describes what happens in reincarnation. Through this concept Jake Sully experienced a miracle in his life. In this book, the same possibility is unlocked for the reader. Past Lives, Present Miracles: The Most Empowering Book on Reincarnation You'll Ever Read...in this Lifetime! Miracles can occur in your life, easily and effortlessly. It’s simply a matter of remembering who you are—and to do this it’s necessary to clear the blockages that stand between you and your soul. Almost all of these obstacles have their roots in your distant past, so it’s valuable to travel back in time to release them. However, most of us are so caught up in limiting beliefs about who we are that it’s almost impossible to take that journey. In this book, you’ll learn how to travel back to your previous incarnations to release buried obstructions so you can create the miracles in your life that you deserve! It’s safe, easy, and fun . . . and anyone can do it! On Pandora, the world of Avatar, everything is bioluminessent. But we, too, radiate light through our energy fields. People with higher sense perception are able to perceive this light and science is beginning to be able to measure it as well. In Human Energy Fields, Dr. Ross describes a hard science and medicine with applications, testable hypotheses, and instrumentation. The core proposition of the science is: the human energy field, called chi, the human aura, the life force, or the human spirit in different philosophical systems, and the electromagnetic field of the body are the same thing. Dr. Ross outlines practical applications of the science in many different fields including anthropology, medicine, agriculture, weapons development, security systems, physiology, and psychotherapy. 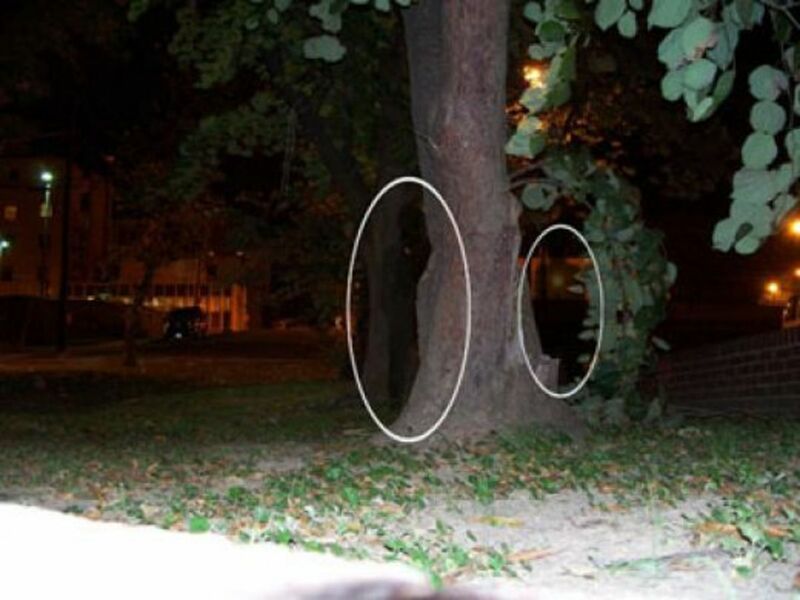 He describes three specific devices that can be used in the study of human energy fields, and proves scientifically that, in one specific instance, western science is wrong about what is scientific and what is paranormal. The Na'vi interpreted signs as presented to them by Nature and Eywa, their Divine Mother. Whether you believe you are talking to guides, angels, your higher self, the Divine or just your subconscious, interpreting signs can help you navigate more easily on your soul's path. Learn the art of interpreting signs which often come through our dreams. The study of universal laws is a deeply spiritual one. 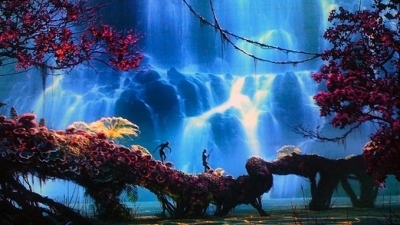 The scientists of Avatar were having spiritual experiences as they explored the universal laws on Pandora. The Science of the Soul describes the nature and purpose of the soul, the most important aspect of a human. Age-old questions of life's purpose, why we are here, and human destiny are understood by understanding the soul. The books explains the involution (the Fall) and evolution of the soul, the concept of rebirth and destiny, the spiritual planes including Heaven and Hell, and the spiritual inhabitants and their hierarchy. The Science of the Soul examines the soul after death and the holographic science underlying spirit and matter. 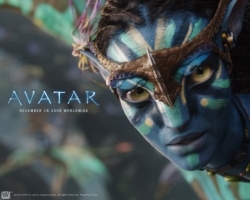 Avatar's Version of Namaste is "I see you..."
Namaste is a Hindi phrase used as a greeting that means, "the divine in me sees the divine in you." 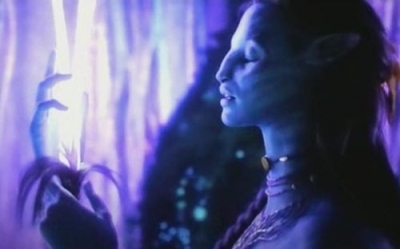 In Avatar the phrase, "I see you" was a special greeting similar to Namaste that meant the the seer was recognizing the divine in the other person. The greatest expression of love possible is when two people connect from this level of "seeing." In this book Chopra discusses how we are hardwired for recognizing the divine. According to Chopra, the brain is hardwired to know God. The human nervous system has seven biological responses that correspond to seven levels of divine experience. These are shaped not by any one religion (they are shared by all faiths), but by the brain's need to take an infinite, chaotic universe and find meaning in it. How to Know God describes the quest each of us is on, whether we realize it or not. For, as Chopra puts it, "God is our highest instinct to know ourselves." This book makes a dramatic and enduring contribution to that knowledge. 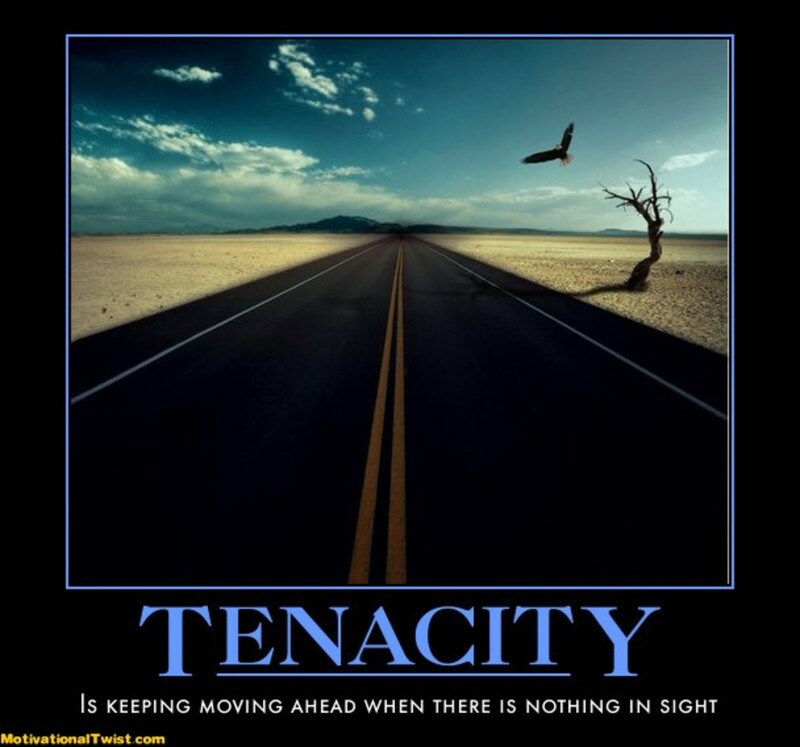 How can we show tenacity in the face of adversity? What Message Did You Get From Avatar? i adore this movie ..when a man loves a woman .her life starts to be maiacgl .her heart feels nothn but his loveher eyes sees no one but the man she love .her wide wide world becomes just . aglance of her beloved s smile ...when a man loves a woman he becomes a knight ..she becomesa princess . and her life turns to be a fairy tale .. that's when ..a woman loves a man ..
h kampania den einai tou mtxeaa. h kampania einai enos allou site kai to mtxeaa mphke xorhgos. Dexomai to 8ema ths ais8htikhs alla dikaiologw to oti mia omada ( ena site ) 3ekinhse mia prospa8eia, brhke xorhgo gia na shkwsei to baros kai to mtxeaa to xrhsimopoiei gia na prow8hsei to onoma tou.egw lew ntroph sto mtxeaa pou prospa8ei na fanei apo panw kai ok, gia 8ema ais8htikhs ti na kanoume, exoume dei kai kalutera ( profanws ) kai xeirotera. Awesome movie and awesome lens, really good job. A beautiful movie about the spiritual journey. 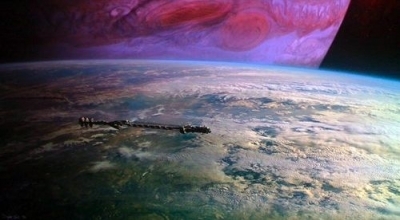 The first time I saw it, it was purely sci fi, but no longer. Great lens. I love this lens! These things are for me what makes the movie so good, sort of like the Force in Star Wars or spiritual elements in Lord of the Rings. Avatar is one of the best movies I'll probably ever see. Another lover of the film. It is interesting, but most people don't know there is more truth to it than they would believe. 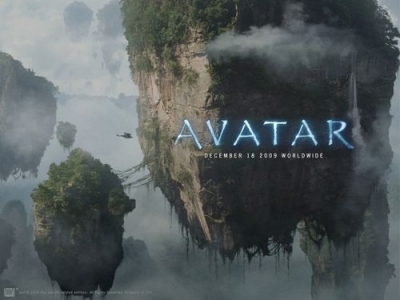 I loved Avatar, the movie has a strong message that all life is connected and humans act so selfish and ruthless. My take - Can't we all live in harmony. I loved the movie, "Avatar." I hated the way humans destroyed their home. It was so cruel and meaningless. It made me so angry! That you should do the right thing: protecting a beautiful race and planet from greedy xenophobes even if your superirors try to feed you lies. The other message is a political one. That Americans are once again invading a foreign culture just to gain access to the natural resources and when they invade, they will kill any and all natives who resist their invasion. Exactly like they are doing in Iraq, Afghanistan, Libya and want to do in Syria, Yemen, Pakistan, Somalia and Iran. A lot of people saw Avatar as a modern Pocahontas and allegory about colonization. All life is sacred - there are so many lessons you get get from the movie and the story, so many nuances. I cannot really say which single message I received (depends on what I am doing and what I am thinking about), but right now there are two. The first, I should be ready to fight for what is right (tough that Â´cause is my right yours? 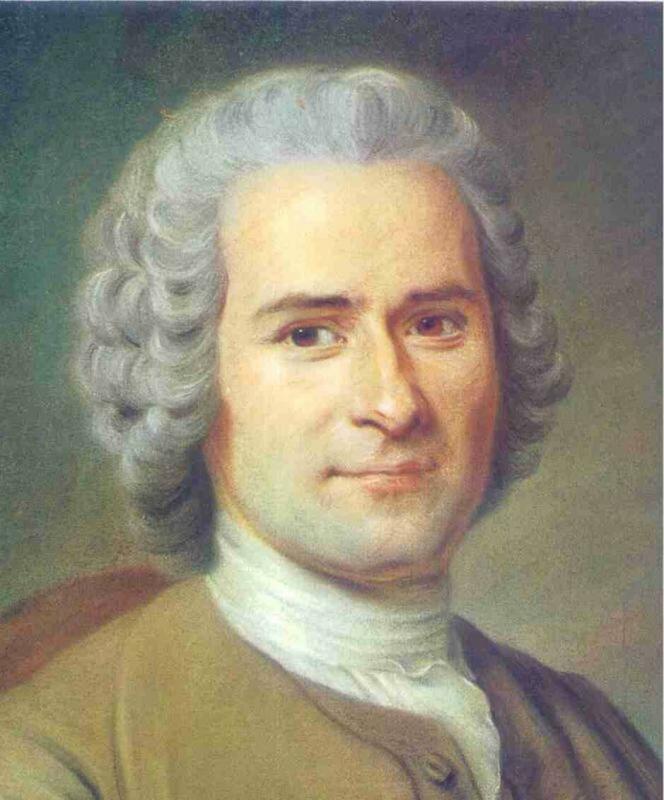 ), and tempered with "Respect for the rights of others, is the road to peace". (Friday afternoon, and a touch philosophical). I'm probably one of the few people who hasn't seen Avatar yet but I will definitely watch for your lessons when I do! Are we to walk through that crowd? buy imodium. By no means: I manage matters better: we pass through the garden buy yagara. Very beautiful lens. The teachings in Avatar remind me of Edgar Cayce. I'm back to lensroll this to my Avatar lens, which I FINALLY got done. It's called Web of Connection and yours fits so nicely with mine. I noticed when I wrote my last comment.....boy it takes me a long time to get things off the ground. There are a lot of hidden things in this movie that represent metaphysics. A BIG one that I noticed was the "flower of life". 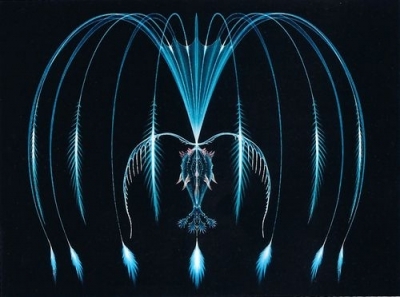 The Navi form it a few times when connecting with each other. I absolutely LOVE this movie and it's message. To me, Pandora is a demonstration of what life on Earth is capable of. we have all of those powers in us! This movie shows that the White man will be himself everywhere in the cosmos - destructive and soulless. Cameron was brilliant to use blue humanoids with African features and a Navajo dialect. Some references in the movie point to the intent; their high "carbon"(mistaken by the scientific community and called Melanin) and "muscle tone" . The colonel referring to Pandora natives "savages", "monkeys" and "they are hard to kill". The movie is subtly racist however teaches a great lesson. Melaninated people have the keys to tap into the universal network. This will be witnessed as Earth shifts frequencies and move into the 5th dimension...as "new" water planets and Suns arrive and we move closer to heaven - from this extra low frequency state into magnetism - the return of the Gods. 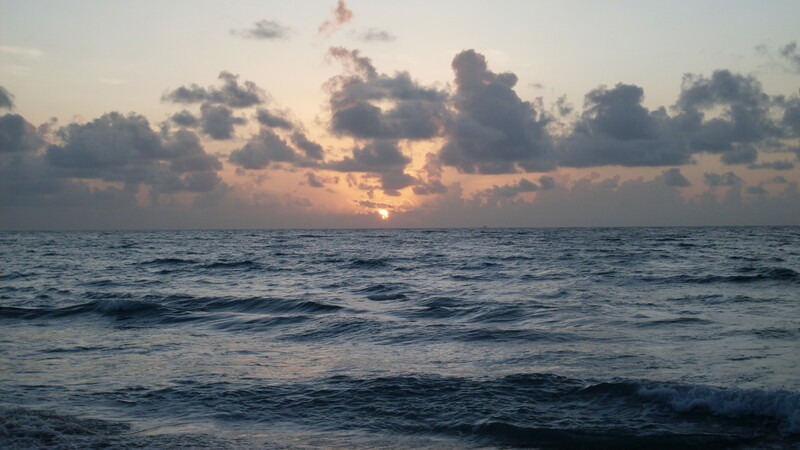 @sandralynnsparks: Thanks Sandra for a lovely comment and info about Seth/Jane Roberts. In my intro, I didn't say that these messages were new to the universe...I said that they were new to collective consciousness, i.e. human mass consciousness. THAT'S what's so exciting and blew me away...that this movie came out at a time when people are ready for its messages and they are getting it! Woo hoo! In the space of 7 weeks James Cameron has reached more people on the planet with these messages then the past 2000 years. All of the things he introduced in the film HAVE been known by the universal consciousness forever - ;) In truth, they also have been read by people for decades, particularly since the introduction of the Seth writings by Jane Roberts. What IS new is that more and more people are open to believing the concepts because the Internet is making the ideas readily available. I had the same reaction when i saw the movie. I whispered to my husband, "this is what pagans and indigenous people have been trying to say for centuries." We are all connected and the movie portrayed it beautifully. I believe you have truly captured the essence of what the movie is about. Another great lens. Now, on to writing my own.